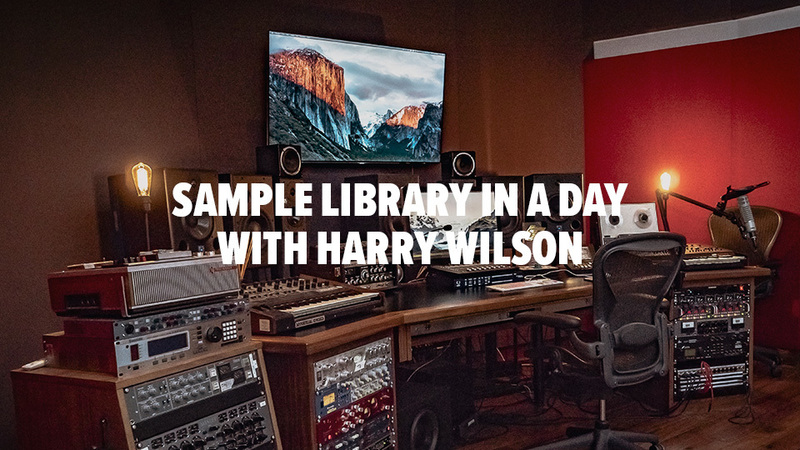 Harry takes on the task of recording a sample library in a day and talks with Stanley and Loren about how recording your own sample library can add so much to composition. One of Spitfire Audio’s many secret weapons, Harry Wilson, is a highly talented recording engineer who loves a challenge. In this video, he takes us through the processes involved in creating a sample library and, just for fun, we gave him just a few hours to do it. 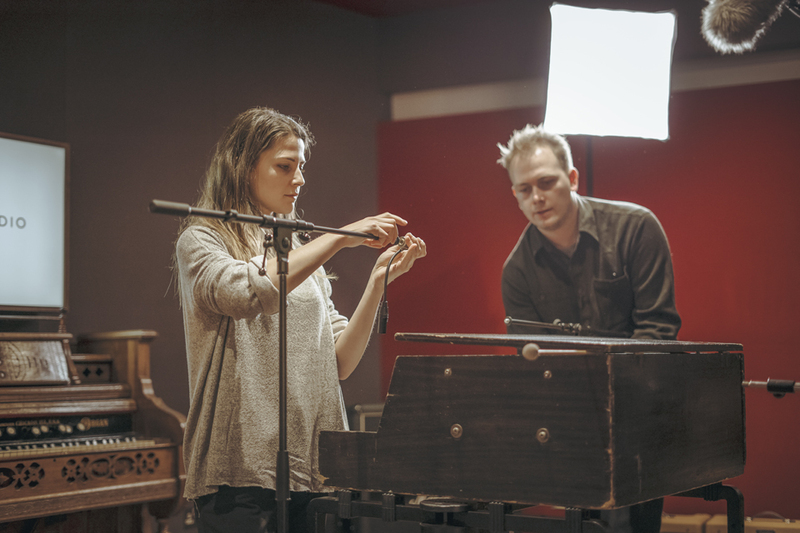 Using a keyed glockenspiel, he explores some of the recording techniques and intricacies involved in capturing the sound, before passing over to Leo to edit and assemble. 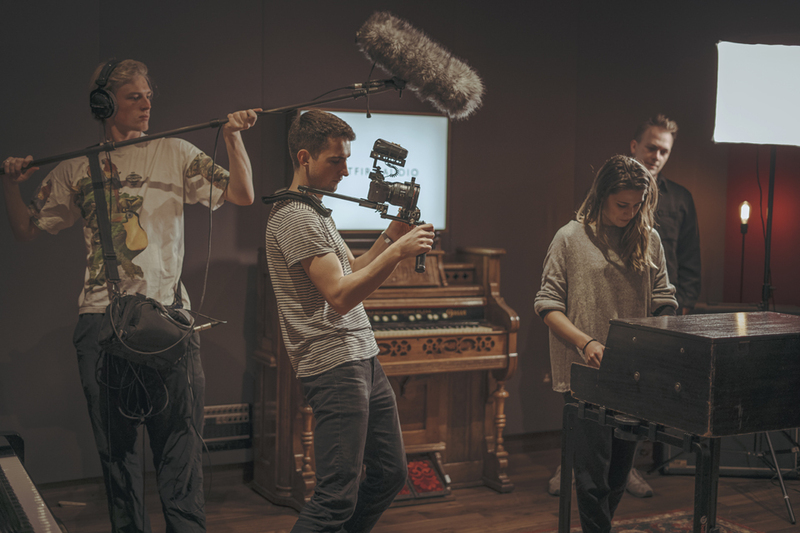 Harry then sits down with Loren and Stanley, Spitfire’s Head of Product, to reflect on how their approach went and the creative benefit of recording your own samples. 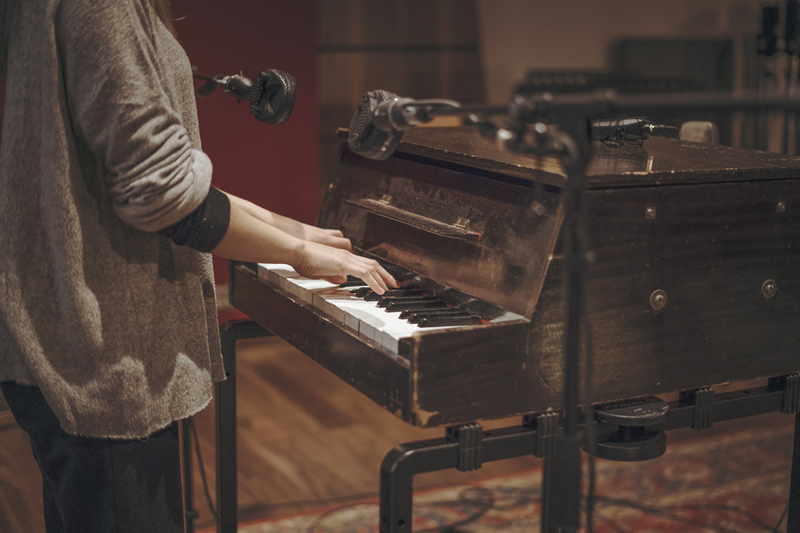 The Keyed Glockenspiel is available to download for free here. Watch the full live stream with Harry, Loren and Stanley on Facebook here. *Skip through to 02:53 to catch to the start of the stream.